Amazon donates to Home at Last Animal Rescue when you shop AmazonSmile. 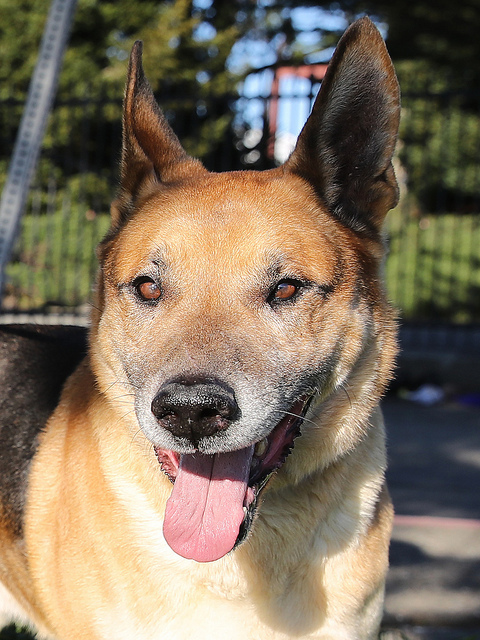 Lando is looking for a wonderful home! Sky is looking for a forever home! 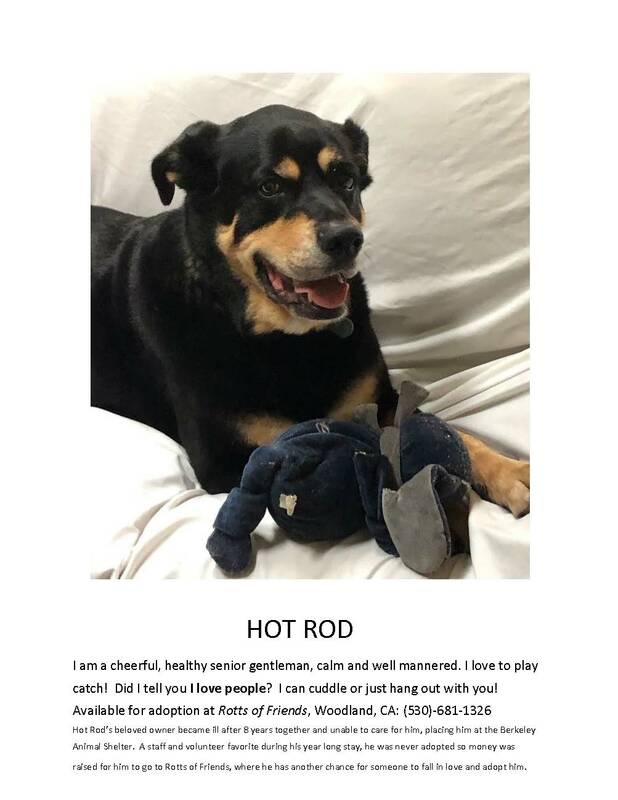 Hot Rod is at the Berkeley Animal Shelter and is in URGENT need of a foster or adoptive home ASAP as he has been there since December 2017! 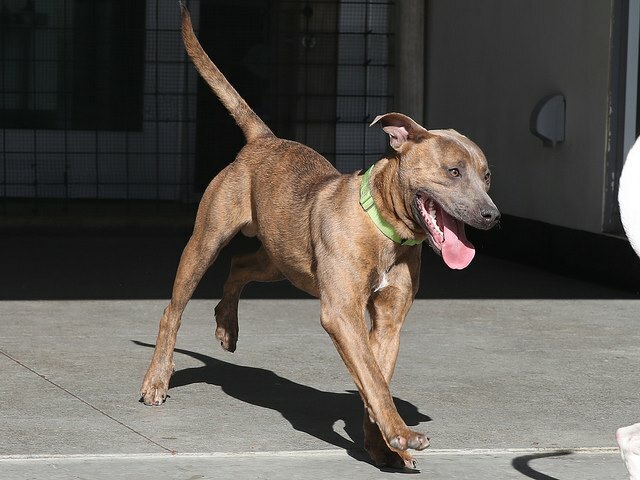 Wang Wang is at the Berkeley Animal Shelter and is in URGENT need of a foster or adoptive home. Adoptive Homes Needed for these Lovely Felines! 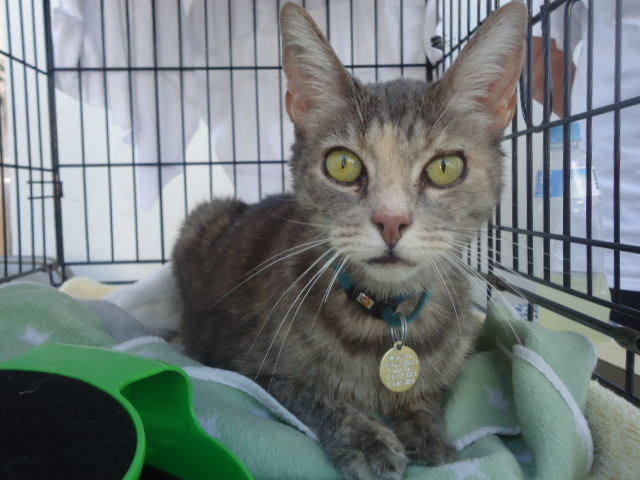 Catalina is looking for a forever home! Amy & Tracy are looking for a forever home together! Interested in fostering a dog, cat or kitten? We sure could use some foster homes. It allows us to save more animals and it gives you an opportunity to help out in a very hands-on way. We would be thrilled to have you join our ranks of committed and oh-so-important foster homes. It can be a very rewarding experience for you and an animal. Email info@homeatlastrescue.org for information about our fostering program. Please fill out our foster application for Cats and Kittens, save, and return to Home at Last as an email attachment. You can also email or call 510-981-0890 for dog fostering. Thank you! Express your love for your own rescue animal AND help support Home at Last Rescue. For more details go to Petfood Express My Mutt Program. Please call 510-725-0065 for site information on the day of mobile. Shop for Home at Last Rescue with iGive! Consider donating a car to benefit the animals. Car Donation Services makes it easy for you and for Home At Last. They take care of it all and you help our cause. Call toll free (1-888-686-4483) or donate online. Be sure to mention your car is for Home At Last Rescue. Thanks! 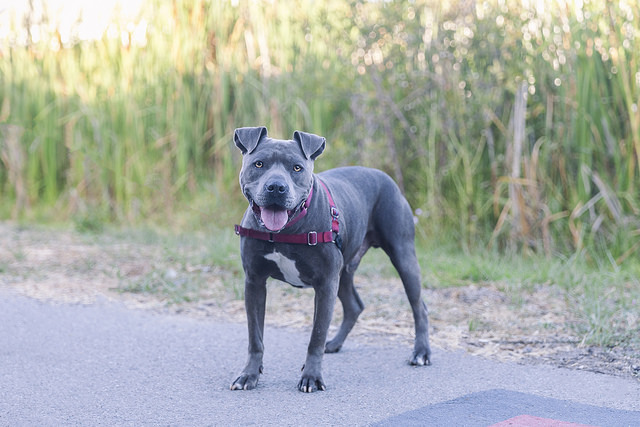 Most of the dogs and cats presented on our pages have been rescued from the Animal Shelter in Berkeley, California and are now living in temporary foster homes with incredibly caring people. 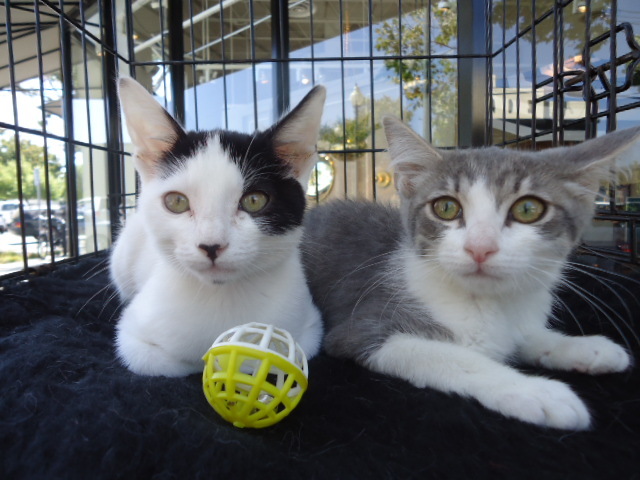 They have all been spayed or neutered, and are up to date on their shots. Others were rescued from various circumstances, abandonment being the most common. In order to continue our work, we charge a fee for adopting an animal. Our adoption fee for dogs and puppies is $200. Our adoption fees for kittens and cats are 1 for $100, 2 for $175. Please ask about our special rates for senior cats and dogs. Read more about black pets here. These prices now include the microchip registration fee. We also ask that you fill out an Adoption Application, and a Pet Adoption Agreement to help us ensure that our animals are going to loving, stable homes. Please keep in mind that we are a non-profit organization and that your donation will not only help us to save more animals, it's also fully tax-deductible. We kindly ask for your support even if you are unable to adopt at this time. HAL Volunteers are our most valuable asset. Without volunteers, the cost of rescue work would increase exponentially. What can be more rewarding then interacting with animals and receiving their unconditional love? You contribution of time and talent can help save precious lives! Whether you would like to open your home to an animal in need or if you just have a couple of hours of spare time every other day or weekend, WE NEED YOU!